We have loved chatting to Tara about the Kitchen Table Projects and discuss thoughts and ideas with her over the last year. She has been a great supporter of Grub Club Cambridge, and has met many of you at our events. We’re a little late in posting this blog, sorry Grub Clubbers! It’s been a crazy few weeks here. Vhari and I were delighted to have been invited to the VIP opening of Wasabi in Cambridge. The fabulous glass fronted store just on the corner of Petty Curry, opened it’s doors on the 18th June to a huge line of over 120 people, excitedly queuing for the chance to win free sushi for the year. We were delighted to host an event as part of the 2015 Eat Cambridge Food Festival. It was a delight to be part of such a wonderful foodie scene in such a great city. This time we headed to Fitzbillies which was a great opportunity to enjoy their delicious smoked salmon and the famous Porters pie. 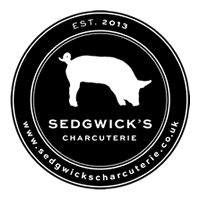 Our lovely Grub Clubber Annabel Sedgwick of Sedgwick’s Charcuterie writes about her experience of Grub Club Cambridge and how it’s helping her business. 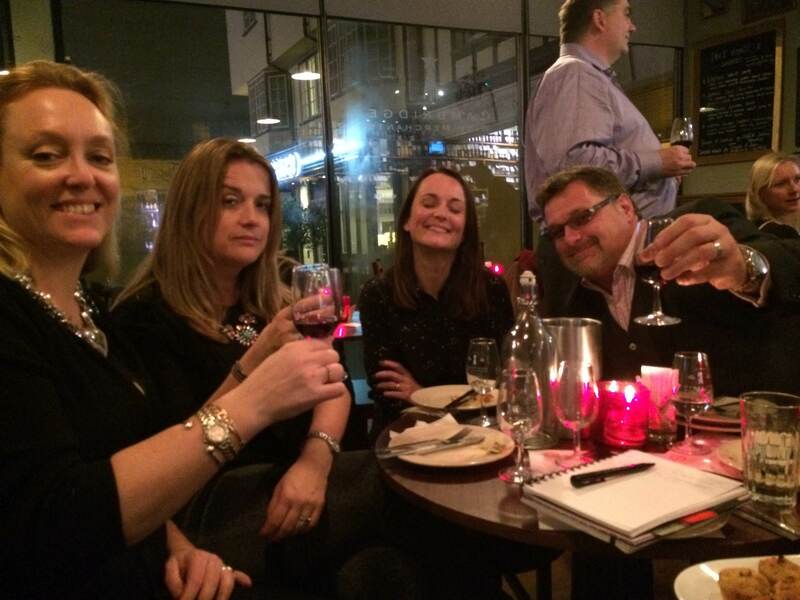 Our festive wine tasting & food networking evening at The Cambridge Wine Merchants was a huge success, thank you all for making it such a fabulous evening. 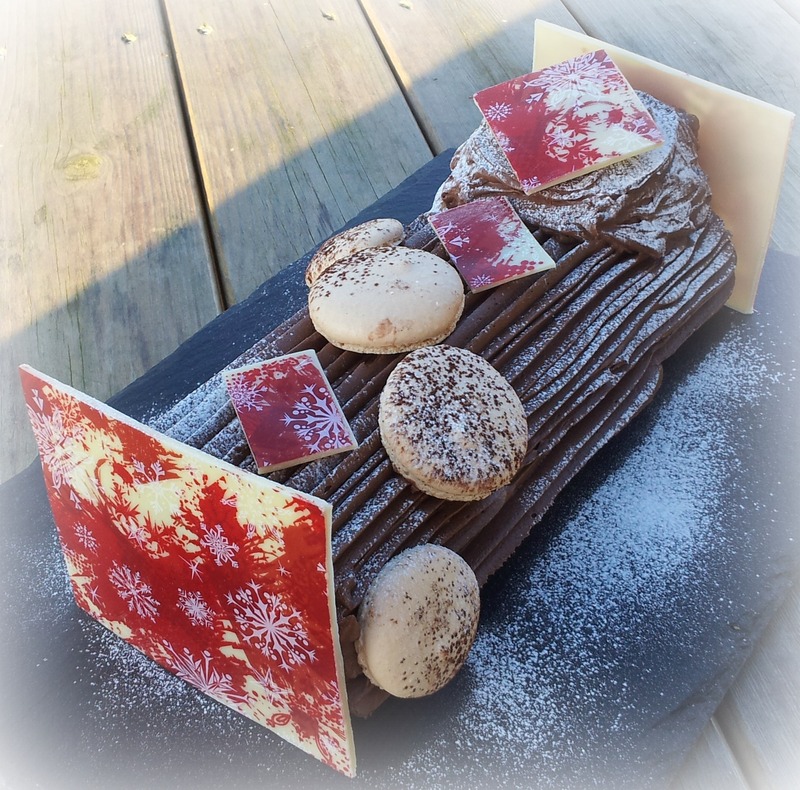 Our lovely Grub Clubber Corinne of Gourmandises has just launched her Christmas Collection. Last night we held the Grub Club Cambridge launch event at the fabulous Gog Magog Hills Farm Shop, and what an amazing night it was! Are you and your business joining in with The Great British Bake Off? Last nights episode focuses on bread, so if you sell flour and baking goods make sure your shop is promoting with these recipes in mind, because tomorrow this is what all home bakers and Bake-Off fans will want to bake.